1 honeymoon destinations | This Blog Rules | Why go elsewhere? Undecided where you want to spend your honeymoon? 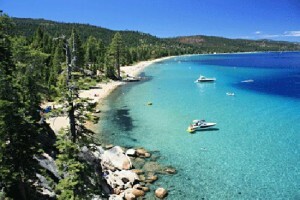 Browse trough the 10 best honeymoon destinations in the United States and for sure you will make up your mind. If you are looking for a beautiful romantic honeymoon destination, but want to avoid travelling for tens of hours, you have to know that in the United States there are amazing places that will turn your honeymoon into a dreamy escape.Check out the best honeymoon destinations in the U.S.
Maui is a place preferred by hundred of honeymooners every year, for its soft sands and out of this world resorts. 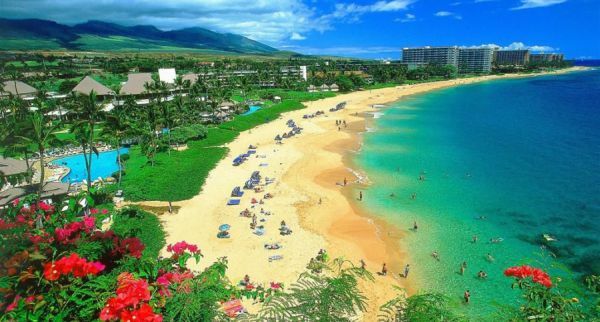 Maui has something interesting to offer also for the adventurous types. You can enjoy your marriage by going hiking trough Haleakala and learn hula dance at a traditional luau. If your main option for your honey moon destination hasn’t been Hawaii, take a better look at Kauai. This beautiful island will cater to beach lovers with its amazing sunsets, powdery sands and lets not forget about the luxurious resorts. 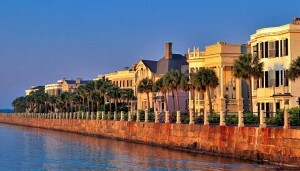 Another best U.S. honeymoon destinations has to be this next one. 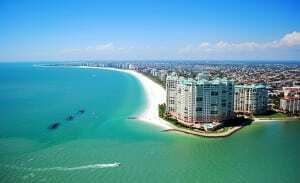 If you are craving the Caribbean but you drag the long flight? If you are looking for opulent hotels and enjoy some adventure, try St. Thomas, if you are more into history and natural beauty go to St. John and for peace and serenity go to St. Croix. Leave aside the crowded beaches of Oahu and the packed resorts from Maui. Lana’I, an exclusive island is the place with the most ravishing scenery. The red lava cliffs overlooking the perfect blue water are sublime. 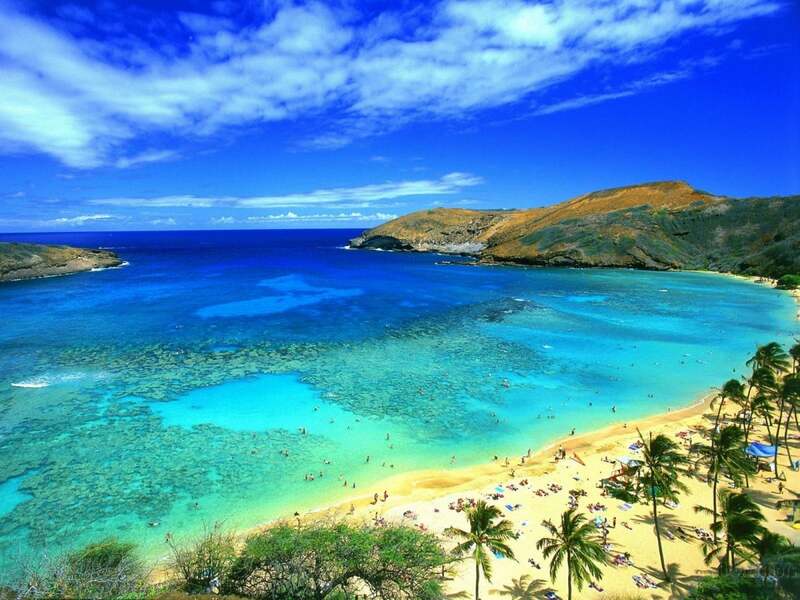 Hawaii has always been one of the best honeymoon destinations. 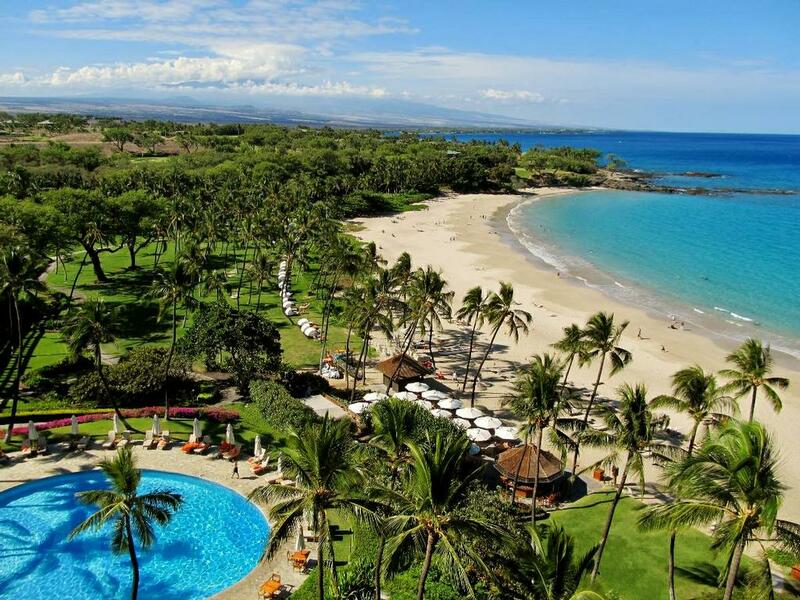 It is obvious that islands like Maui, Oahu and Kauai, are a more traditional Hawaiian honey moon destination, but the Big Island has a more diversified geography, with lush jungles, deserts of lava and snowy mountains. 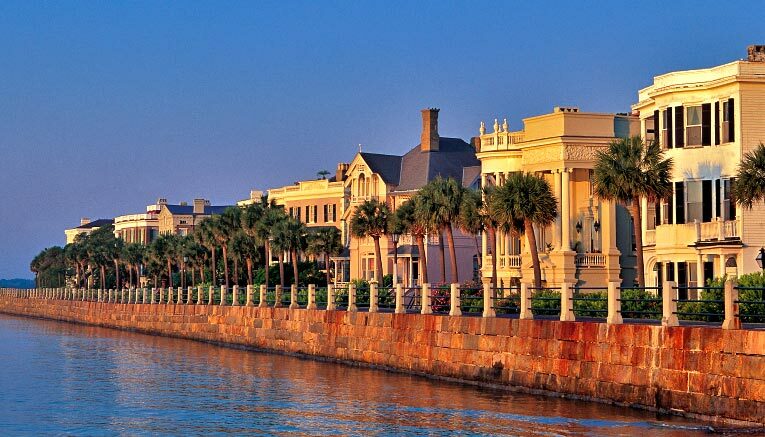 The South Carolina city has incorporated all the charm of the Southeast. The streets are set with cobble stone and nights can get very romantic when enjoying a horse drawn carriage ride with the love of your life. Lake Tahoe is a destination known for its craggy mountain peaks and its crystal clear waters. Enjoy the trails of the area and let romance get the best of you while admiring the sunset at Emerald Bay. If you are newly weds that go crazy for a top notched wine, you will definitely fall in love with Napa, where spas and golf courses are separated by vineyards. Literature addicts will have a great honeymoon exploring the places of Ernest Hemingway and Tennessee Williams. 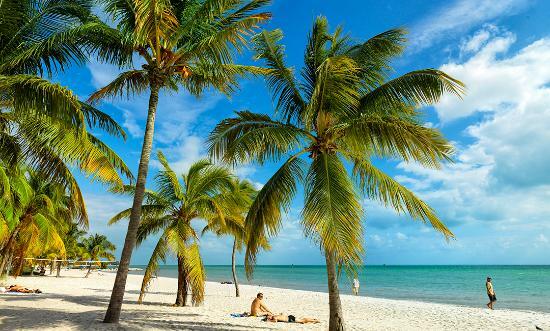 The relaxed vibe of Key West along with its sunny beaches will be very appealing even to those not so much into literature. Honeymooning in Oahu, will allow you to choose from the North Shore’s beautiful beaches and the big swells and of course the high end hotels of Honolulu and shopping heavens. Another best U.S. honeymoon destination is more for those couples who prefer the views of a woodland retreat instead of beachy getaways, then Jackson Hole is the perfect destination. You can go hiking or spend you day skiing, then get cozy in a luxury resort to admire the beauty of the mountains in the arms of your love. 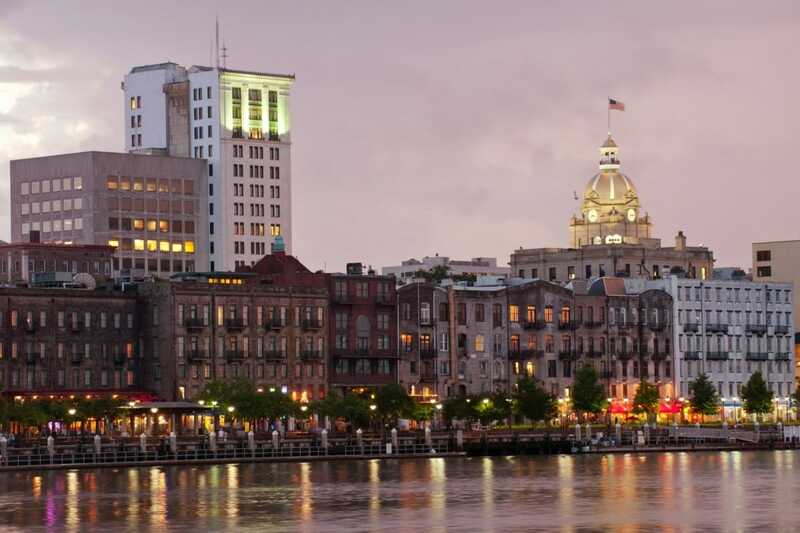 Lay back and relax after your wedding by taking a honey moon destination to Savannah, where the trees are covered in Spanish moss and the atmosphere is peaceful and calm. 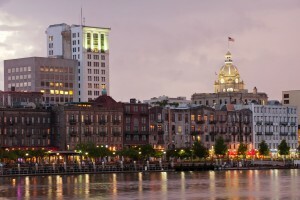 Take a moss canopied walk, relax on the beach at Tybee Island or enjoy a picnic at Forsyth Park. 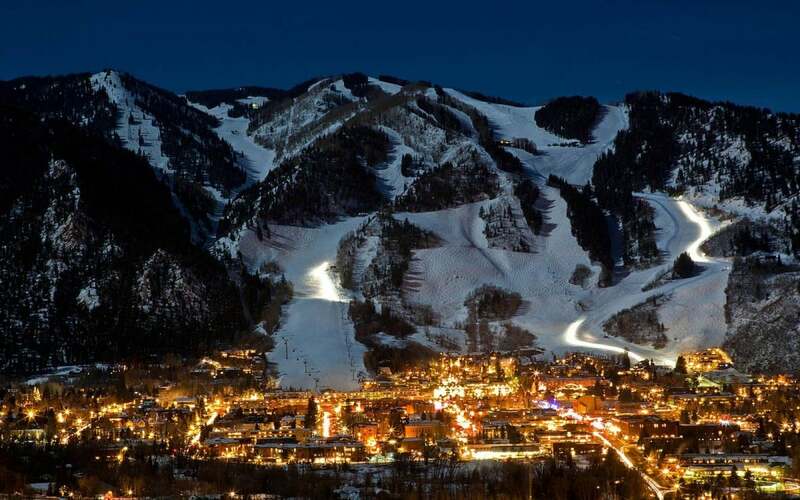 The small town’s from Colorado main focus is skiing, but you don’t necessarily have to hit the slopes to enjoy the incredible sceneries of Aspen. At night, you can get comfortable and lovey dovey in a chic lodge. The best honeymoon destinations in the USA definitely have to include this further place too. Nantucket, a charming destination that pretty much complements all the needs of newlyweds. Couple can spend the first days of their marriage on the beach or ridding a bikes along the water. 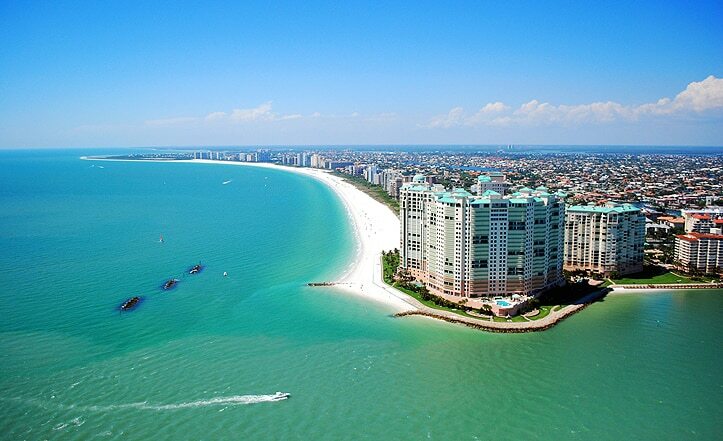 Intimate and high end, Naples feels indulgent and fancy without having a snobby appeal. It’s a place which offers a lot of privacy, much needed for a romantic honeymoon. Lovers can dine in restaurants serving Florida’s best cuisine and enjoy the beauty and tranquility of its beaches.